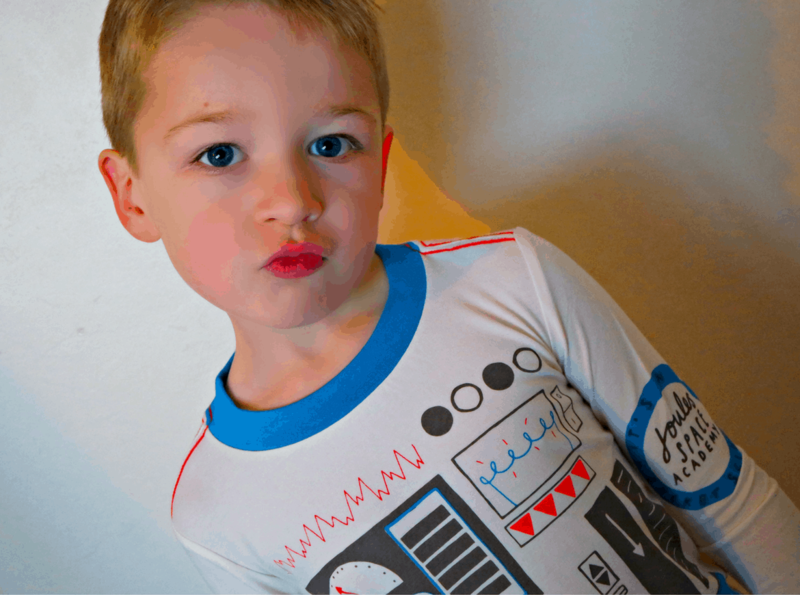 How Do You Manage Bedtime? Around me was a sea of dirty dishes. Saucepans filled with cold sauce, half eaten yogurt and empty cartons of apple juice. The washing machine was whirring tiredly with the third wash of the evening. My son had run out of clean uniform. AFTER TWO DAYS! I was tired. Shatterpooped. Knackered. After finishing work, I had collected my paint spattered son from school, ferried him to gymnastics, read, played, fed, and bathed him. You know in the Gremlins films when they are cute, fluffy and furby’esk but then water gets spilt and they turn into evil and nightmare inducing? That happened to my kid. The evening was filled with high pitched whinging and foot stomping. Who else has bedtime battles?! ‘I’m not tired!’ Of course you are bloody well tired. He promptly spills it on Pikachu. Its all my fault. I kiss him. 4 steps onto the hall. Does anyone else’s kid treat them like a dog, or a maid? It’s probably my fault I have spoilt him, only child syndrome but I can’t face having another. He blows his nose and I get snot on my hand. I tuck him in. 5 steps into the hall. He says he needs to poo and sits on the toilet making hideous noises just for my benefit. Back we go to bed. I call gently from the hall, “go to sleep Leo.” Then just stand and wait. Because I know its not finished. Mummy I learnt a new word non-fiction. Where does the word bum cheeks come from? Is it because they are cheeks on your bottom. But your bottom isn’t really our bottom, your toes are. The house fell quiet. The gremlin then tried a new tactic. Screaming. Shouting. sobbing. I take a chocolate cupcake and lock myself in the bathroom. Muffled through the door I hear. Then after a ten minute silence, that I hold my breath for, I think at last he is comatose. Tiptoeing I slowly open the bathroom door and wince as it creaks. I climb into bed with my half eaten cupcake and reach for my laptop. He went to sleep. Eventually. And I rescued my cupcake and finished it in the bath. Am I being too soft, do you let your children cry in bed until they are quiet? Or do you go strait upstairs and hold their hand and stay with them until they sleep? You totally earned that cupcake! Love the bum cheeks question – what exactly are you supposed to say to that?